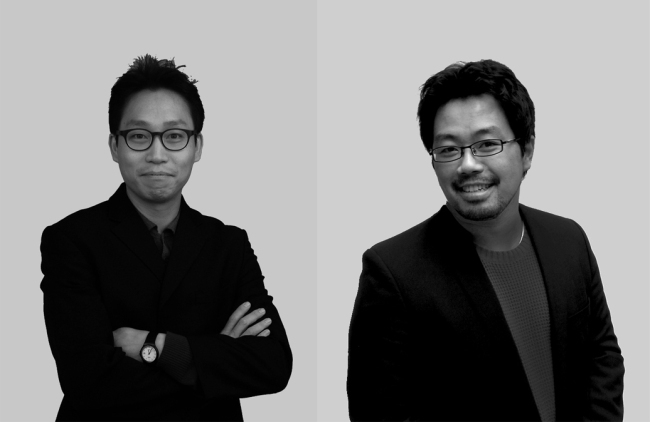 The Culture Ministry announced five winners of the 2016 Korean Young Architects Award on Wednesday. 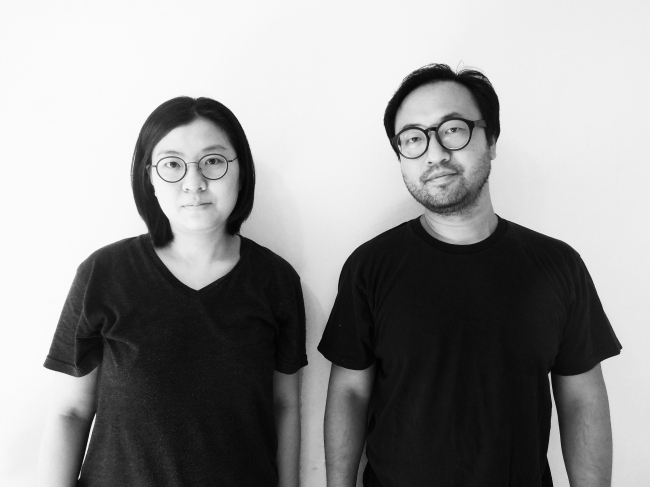 The winners were Kim Hyun-seok of June Architects and architect duos Shin Min-jae and Ahn Kee-hyun of AnLstudio as well as Lee Seung-taek and Lim Mi-jeong of STPMJ Architecture. The prestigious architect award established in 2008 recognizes talented young architects under the age of 45 in the early stages of their career. “The winners are architects with outstanding architectural projects that distinguish them from others in this complex, confused time of contemporary architecture,” said the jury committee in a press statement. 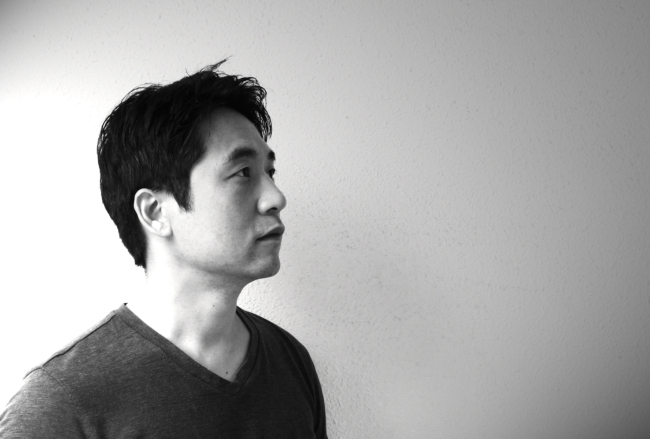 The five-member jury consists of respected architects in the field including the award-winning architect Yoo Geol, who designed the new Seoul City Hall. Architect Kim, 39, is noted for his fresh architectural breakthrough in finding solutions in small-budget private housing projects. The 39-year-old Shin and Ahn of AnLstudio contributed to broadening the boundary of architecture with the use of new media and technologies while Lee, 38, and Lim, 36, of STPMJ Architecture offered fresh reinterpretations in the use of conventional architectural materials. The winners are given chances to exhibit their architectural projects, publish books on their projects and participate in major local and foreign architecture events.